Once you get over the thrill of transporting 20,000 bees in the passenger seat of your car…you’ll need to have a place to make them happy. They’re not going to like being cooped up in a box for a long time. There are several important safety and habitability tips you should follow to ensure the colony is happy and productive. 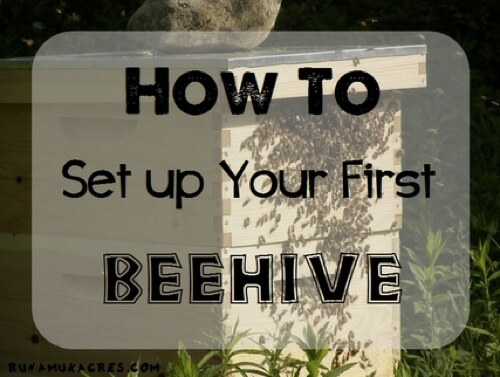 From building a hive to harvesting honey, this tutorial will point you in the right direction.